The OAS Universal Data Connector gives you unparalleled access to your industrial operations and enterprise data for connectivity, monitoring, analytics, and delivery. Connect directly to PLCs, OPC servers, files, databases, and IoT platforms to create world-class SCADA systems or industrial automation solutions. 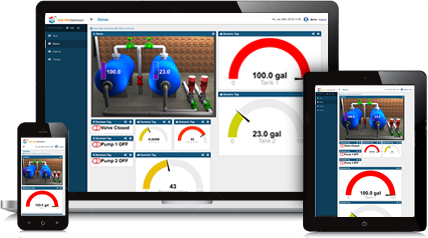 Visualize and control real-time data and provide operators with customized HMIs, complete with secure access. The OAS Universal Data Connector’s was architected for infinite deployment configurations. Using a combination of server-to-server connectivity, native device drivers, and visualization tools an OAS solution can be created to meet your needs. 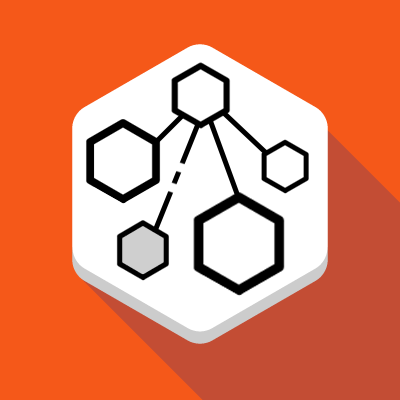 With direct PLC, and IoT connectors, the Universal Data Connector and it’s network architecture are the core of the OAS Platform. 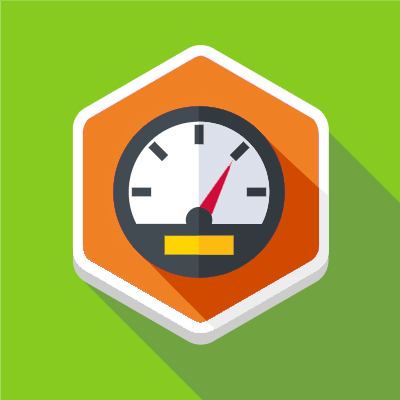 High-speed, fault-tolerant logging to popular open data formats and RDMS systems such as Oracle, SQL Server, mySQL, and more. Set simple or complex alarm conditions on data points and trigger automated notifications via email, SMS, or voice mail messaging. Read and write data to Allen Bradley, Siemens, and Modbus devices, OPC and OPC UA, open databases, and Excel. Moving data to IoT platforms such as Amazon Web Services (AWS), Azure IoT or any MQTT broker can be easily configured. 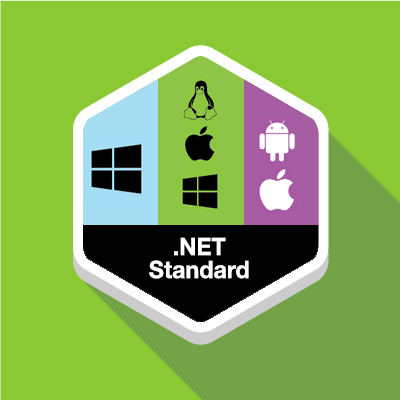 With components and libraries for .NET, Web applications, and even native iOS and Android apps, developers are able to deliver Visualization and Automation solutions to any platform.